Jay Cutler was the number eleven 11 pick of the 2006 NFL Draft. Jay Cutler went to the Denver Broncos as a quarterback. Round 1 pick 11. Eleventh. 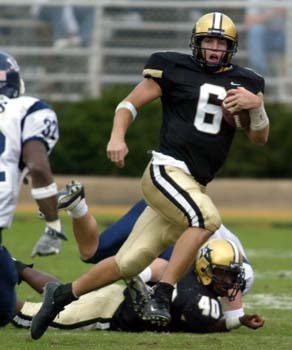 Jay Cutler went to Vanderbilt. Jay Cutler Pros: Great play maker and motivator. Jay Cutler Cons: Mechanics are poor.